Messi and Ronaldo have dominated football’s major individual honours over the past decade. 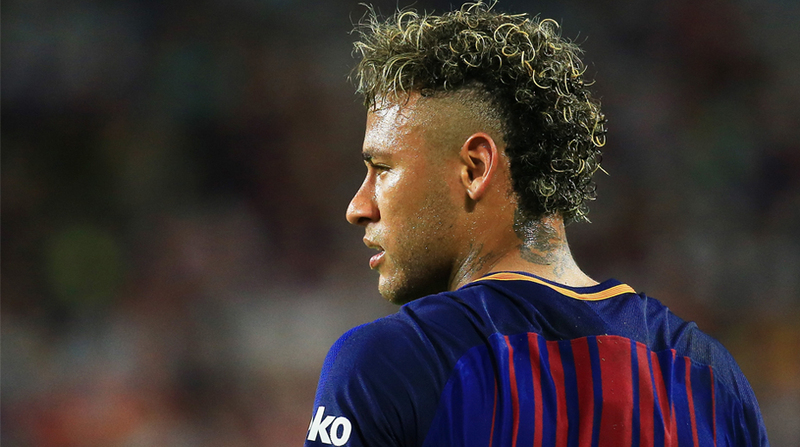 Former Brazil and Real Madrid defender Roberto Carlos believes Neymar has what it takes to be the best footballer in the world, even while Cristiano Ronaldo and Lionel Messi are still playing. The 44-year-old on Wednesday took to social media to deny media reports in which he was quoted as saying that Neymar could only be the top-ranked player when Ronaldo and Messi retire, reports Xinhua news agency. Carlos also rejected having said that Brazil are not favourites to win the World Cup, which begins in Russia on June 14. “I want to clarify that at no time did I say that Brazil was not a favourite for the World Cup and that Neymar would not be the world’s best player against Cristiano Ronaldo and (Lionel) Messi,” Carlos wrote in an Instagram post. “What I actually said is that Brazil looks strong entering the competition and shares favouritism with other teams from Europe and South America, as always,” he added. Messi and Ronaldo have dominated football’s major individual honours over the past decade, having won FIFA’s best player award five times each over the period. Carlos, who won the World Cup with Brazil in 2002, now works as an ambassador for Real Madrid in the Asia-Pacific region.